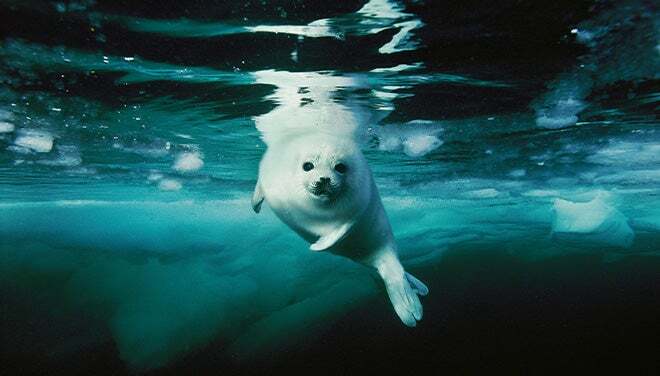 For more than 20 years, wildlife photographer Brian Skerry has captured “the soul of the sea” for National Geographic. His images celebrate the mystery of the depths and offer portraits of creatures so intimate they sometimes appear to have been shot in a studio. 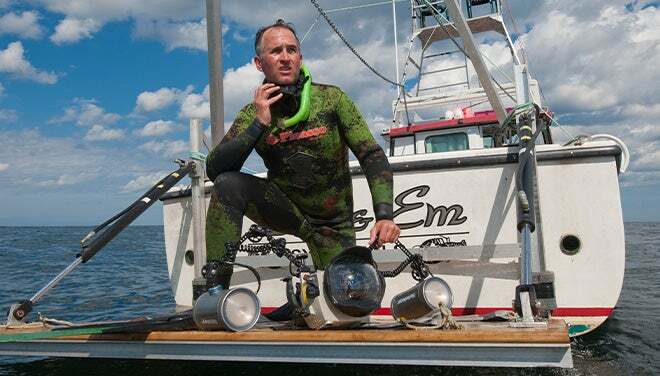 Skerry dives eight months of the year and has spent more than 10,000 hours underwater, often in extreme conditions beneath Arctic ice or in predator-infested waters, and has even lived at the bottom of the sea to get close to his subjects. His book, Ocean Soul, is a stunning tribute to our seas. 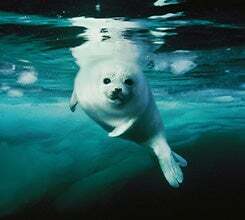 In this presentation of the same name, Skerry takes us from the glacial waters of the North Atlantic, where harp seals face off with commercial hunters, to the balmy central Pacific, where he photographed damaged coral ecosystems rebuilding themselves. In Canada’s Gulf of St. Lawrence, he searches for the “thoroughbreds of the sea”—Atlantic blue fin tuna. And in the Bahamas, he joins researchers studying dolphin intelligence. A passionate spokesman for the oceans he loves to photograph, Skerry inspires reverence for the marine realm and offers hope for protecting it. Photos courtesy of Brian Skerry and Tom Mulloy.